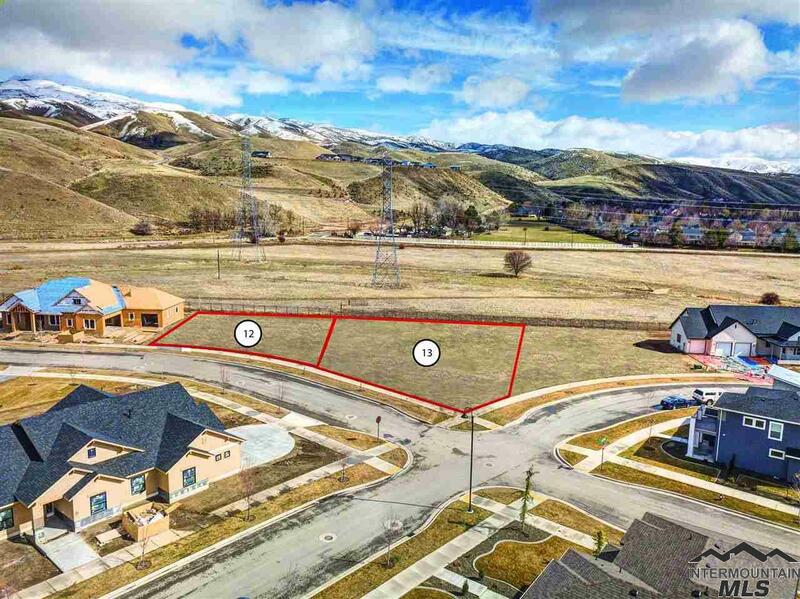 Build your dream home with WR Gann Co in one of the final opportunities in The Estates at Harris Ranch. 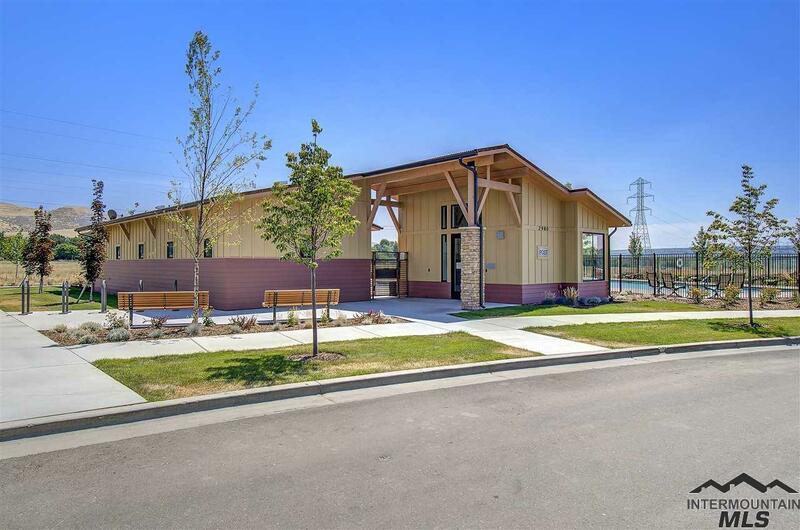 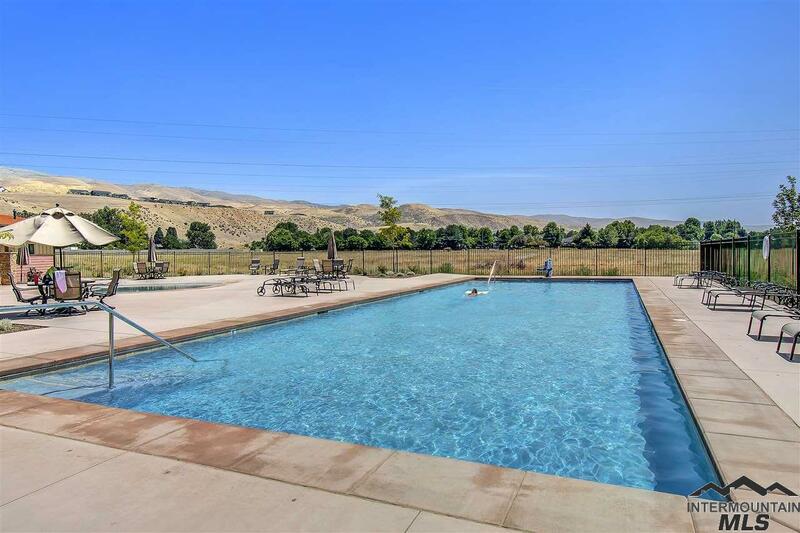 Enjoy the community complete with walking paths and a pool and close to Harris Ranch amenities near Lucky Peak, Boise River, Greenbelt & Ridge to Rivers for miles of hiking, biking & exploring. This stunning home will feature views of the Foothills & links an active lifestyle & natures beauty.